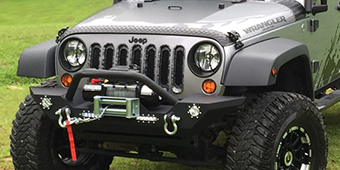 Lift your Jeep Wrangler with these Wrangler JK 4 inch lift kits to tackle terrain previously unconquerable. 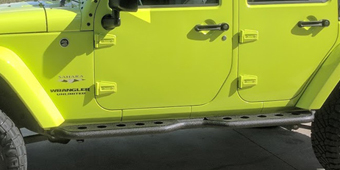 4 inch Lift kits for the JK are a way to upgrade your suspension to handle tougher environments and gain ground clearance. 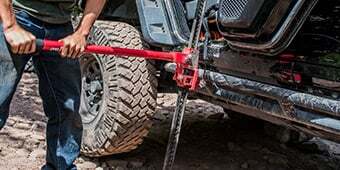 Longer and bent control arms, springs, shocks, blocks, spacers, bump stops and track bar brackets are possible ways to get the off-road ability without sacrificing on-road drivability. 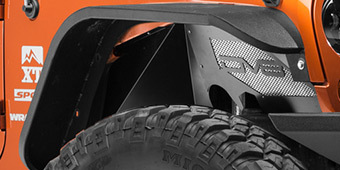 Shocks are highly recommended when using these lifts to maintain handling. 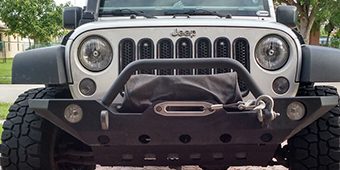 Theses lifts will get your JK looking like an off-road wrecking machine. 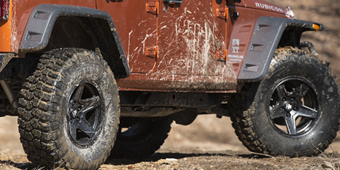 Eliminate the competition and veer towards the road less traveled with a 4 inch lifted Wrangler JK. 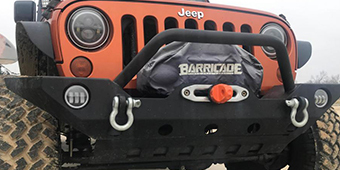 These Wrangler JK 4 inch to 4.75 inch lift kits will make your rig more off-road capable while still providing a smooth ride on paved surfaces. 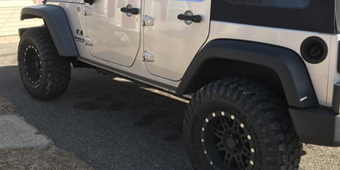 This modification will allow the use of bigger tires while enhancing your suspension. 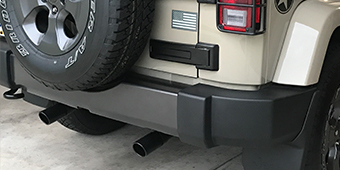 If you are looking to transform you daily driver into a weekend trail warrior, then a 4 inch lift kit will easily get the job done. 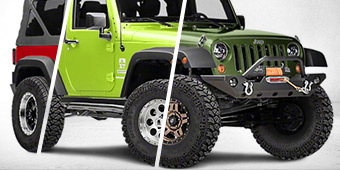 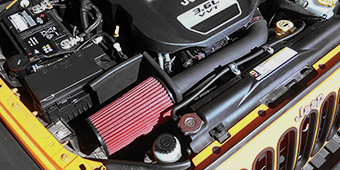 ExtremeTerrain has a variety of lift kits in stock to insure you find the best part that fits your JK perfectly. 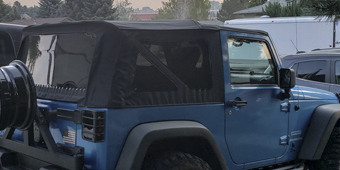 Go out and explore the open world by making your Jeep Wrangler more than capable. 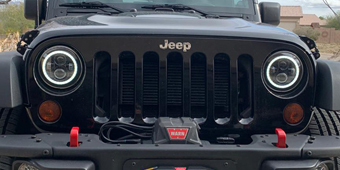 Please note that lifting your Jeep Wrangler to this height will require additional modifications such as higher differentials, bigger gears and longer brake lines.